Another year, another round of record growth for the Houston airports. 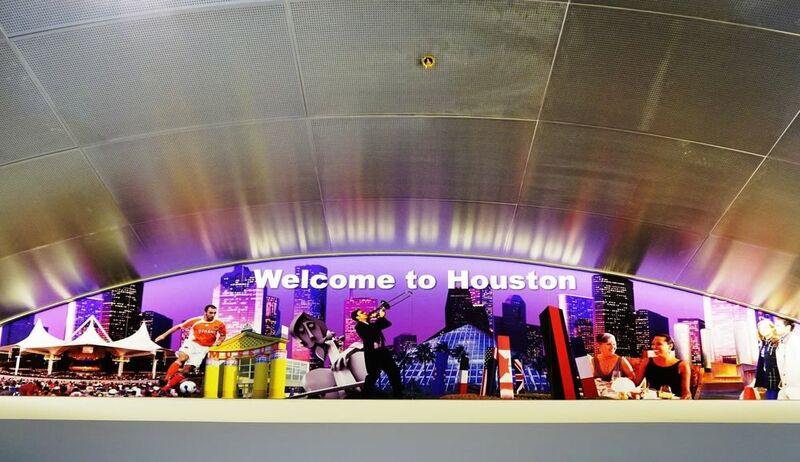 And if it wasn’t obvious yet, Houston has absolutely turned into a hub airlines love, especially for international flights. 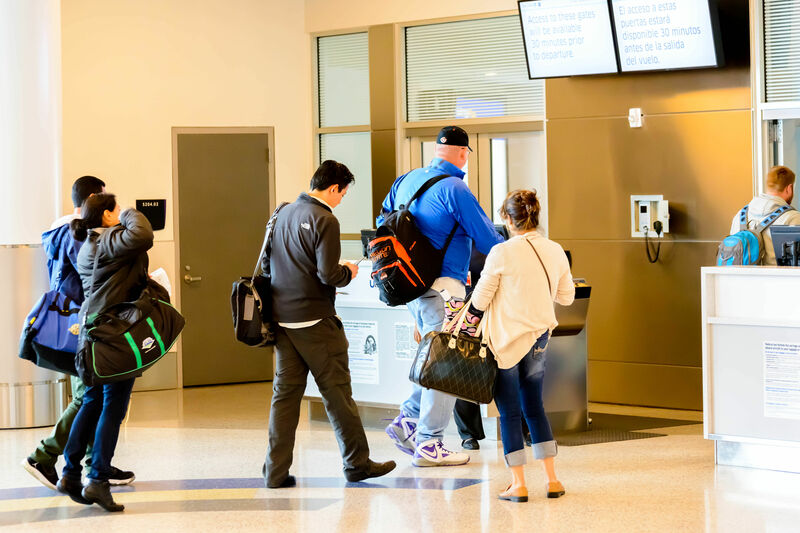 The Houston Airport Systems’ yearly report concluded that a combined 53.1 million passengers came through Bush International and Hobby Airport in 2014, a 4.5 percent increase over the last year. 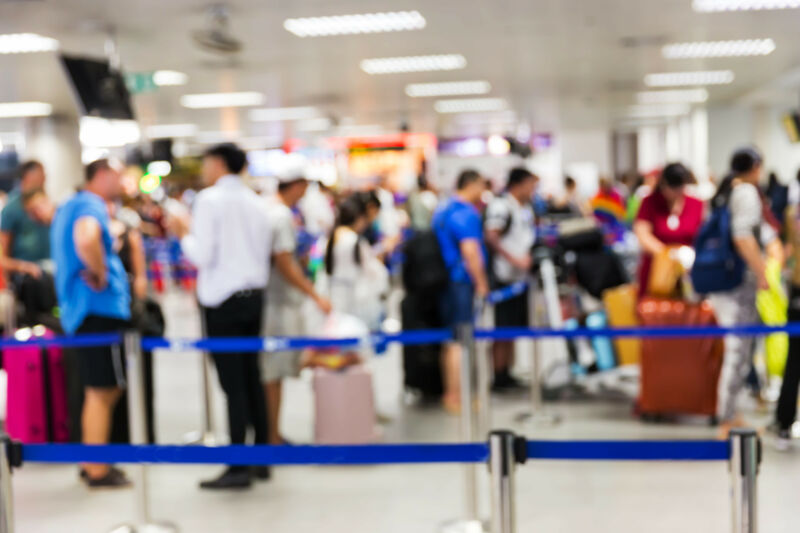 While more than 43 million of those travelers were domestic, Bush set a record high for international traffic with 9.8 million foreign visitors. 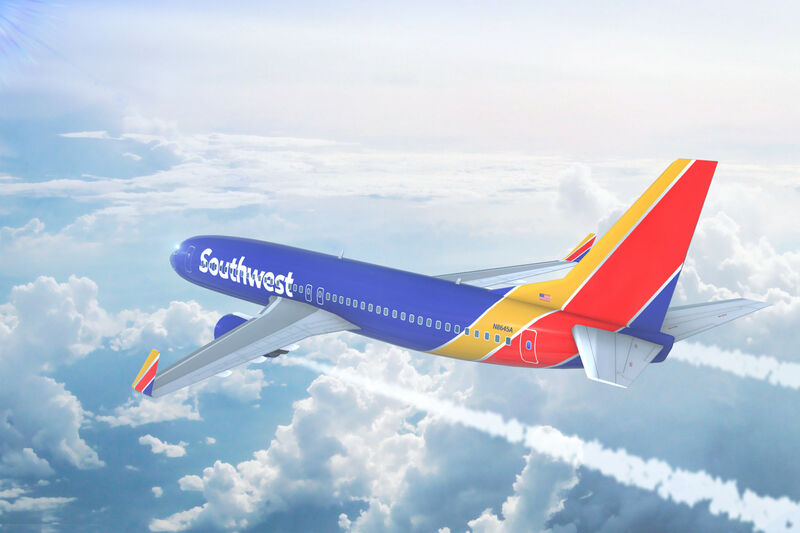 That’s a jump of almost 10 percent from the 2013 figure and a promising sign as Houston enjoys a golden age for air travel. Consider this: Hobby recorded a fifth consecutive year of record setting traffic through its gates, with nearly 12 million passengers. Overall, the airport has commanded 34 percent more business than it did a decade ago. IAH is still the behemoth, though, as its over half-million flights in and out of Houston make it the eighth most frequented airport in the U.S. according to the FAA. While 75 percent of those flights are domestic, the international angle continues to take off. Six new international carriers began service from IAH in 2014, likely accounting for the healthy jump in foreign passengers and setting the stage for what is shaping up to be another big year already. 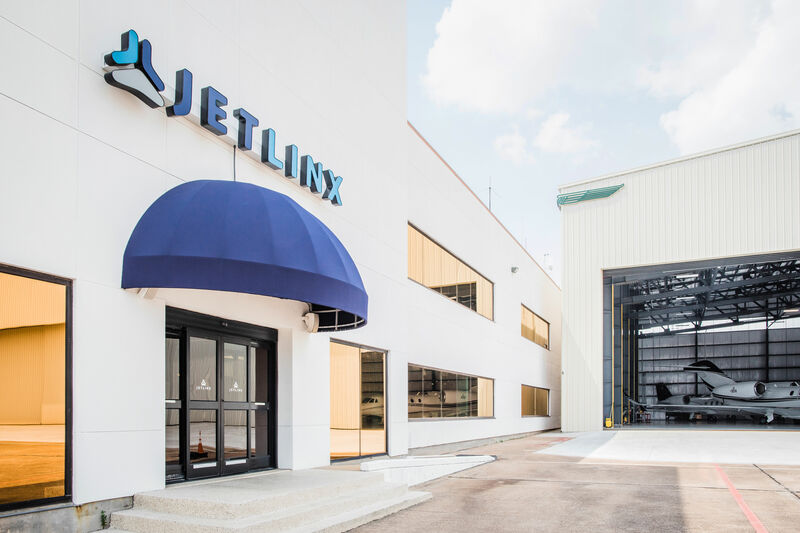 Four more carriers are slated to begin international service out of Bush in the next six months, not to mention a $156 million international terminal at Hobby opening in 2015 that will serve as Southwest Airline’s hub to and from Central and South America. I doubt there's been a better time to be a Houstonian with a case of Wanderlust.